One of the biggest struggles of long-term travel is finding ways to communicate in foreign countries. While English is very much a universal language, it shouldn’t be expected for other countries to always cater to you, and that’s why I try and learn at least 10-15 words of the local language before I arrive so that my effort is acknowledged and people are more likely to help with my needs. But with my sporadic travels, sometimes I have to jump from one region of the world to another, as my brain thinks in Spanish and my words come out in Arabic. Basic sentences are a struggle sometimes, and my brain is juggling words of the last 5 countries I traveled to. 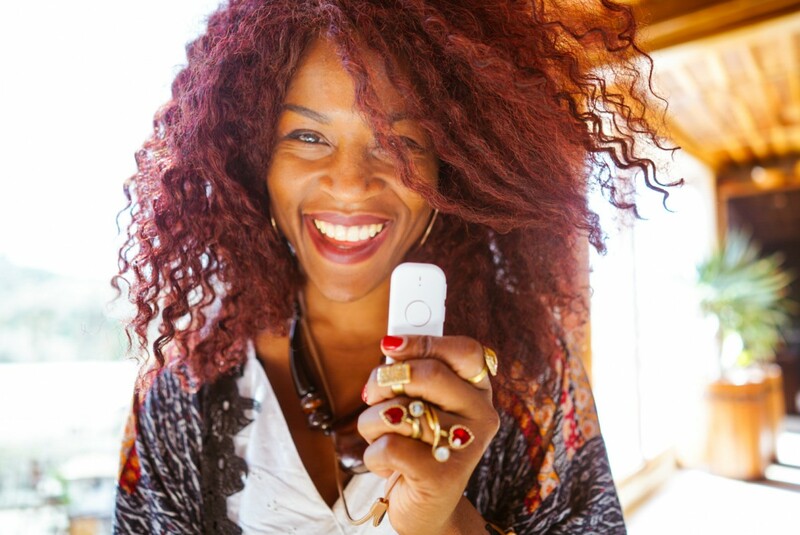 Which is why I’m so excited to announce that I’ve been trying out this cool new device called ili! I consider myself proficient in Spanish, but like I mentioned, sometimes your brain just takes the day off, and words trip over themselves more than your middle school three-legged race. 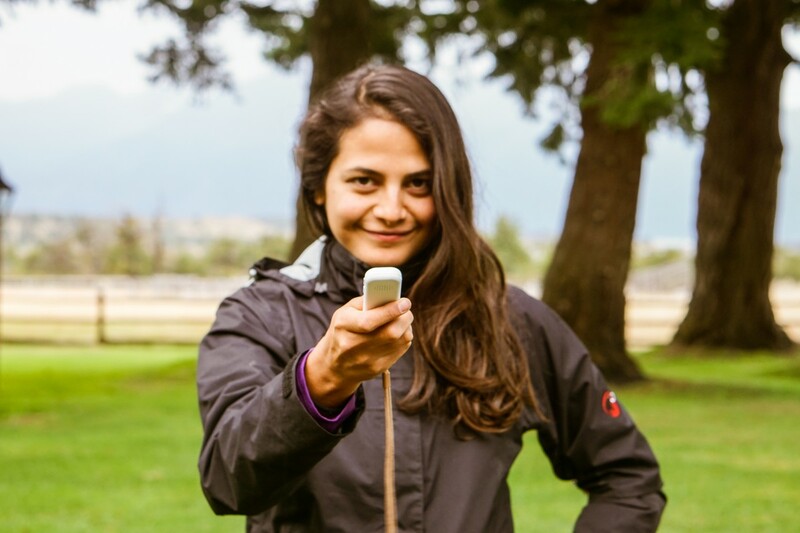 I was so excited to give this ili device a spin during my recent trip to Argentina, especially because I was traveling in more remote regions where you are less likely to find English speakers. 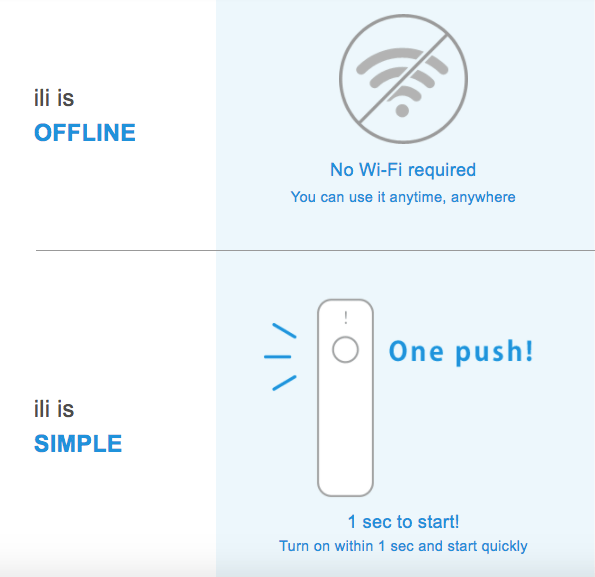 So first, let me break down how ili works, and why you should give it a try. 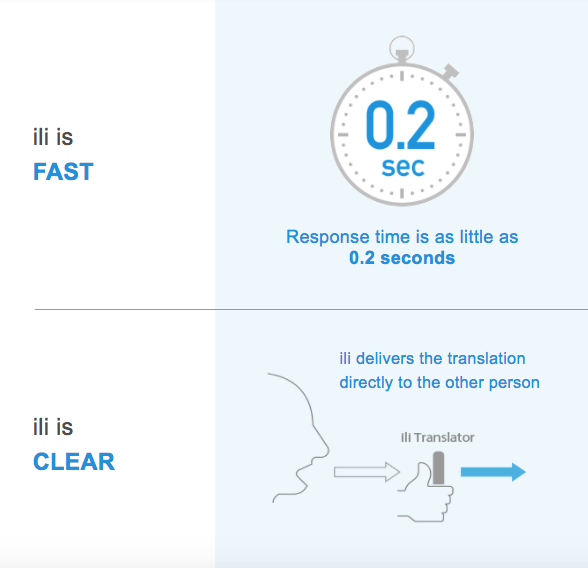 ili can translate your words in as little as 0.2 seconds, as you input English, and it translates to either Spanish, Mandarin, or Japanese, depending on which you’re needing. Each device supports all three languages and there are even little booklets of travel tips that come with your package. The best part is, no wifi connection is needed for this to work. 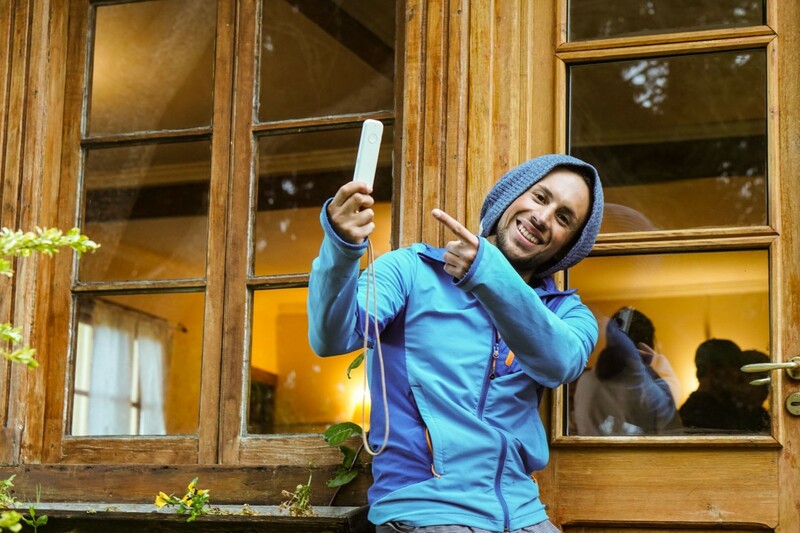 So you can use this device for up to three days without needing to recharge it, and it will give you full functionality for any of the three languages needed. Running late to the airport? Need directions to the nearest mall? Trying to find a restaurant? Need the price for a taxi? 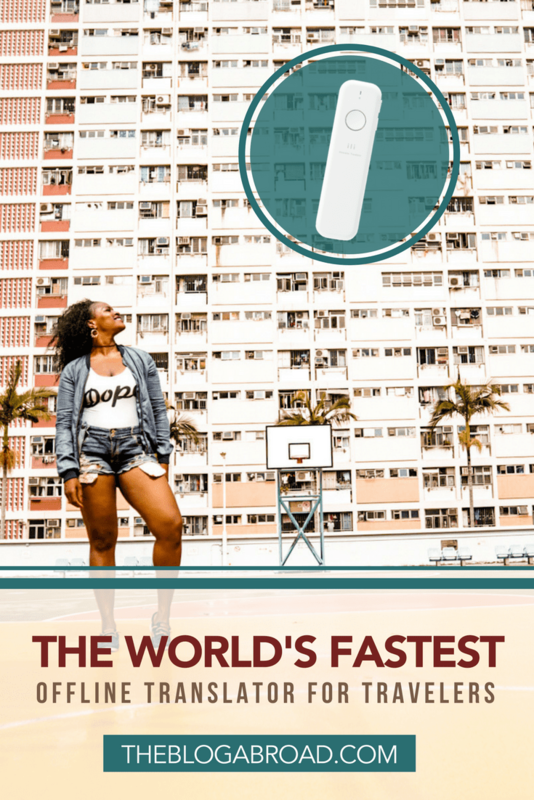 There are endless questions and scenarios you might find yourself in while traveling, and this device can break the language barrier in a matter of seconds. It should be noted that you can only work this with English as the input language. Oftentimes once a local is able to understand your question, they can then nod their head for yes, shake their head for no, point you in the right direction, or charade the movement of your answer. While this shouldn’t be the only way you interact with locals, it is definitely a convenient way to make small errands or tasks easier to accomplish. Retailing at just $199, you can join the waitlist to get your hands on one before they sell out. The link to purchase is HERE and I was able to get an extra one to give away to a lucky winner in the audience of my recent talk at the Women’s Travel Fest in New York back in March. It’s a matter of time before these things become household names for every traveler, and if you want to see more of how it works in real-time, check out the cool video below! In it to win it? Then PIN it! Disclaimer: This post is sponsored and written in collaboration with Logbar Tech ili. As always, all opinions are my own.